An eye doctor can see things you can't. Eye care is one of the most rewarding and important fields in healthcare. Likewise, vision is arguably the most critical of our five senses. Our goal is to provide comprehensive eye care and stress the importance of preventative eye care through annual eye examinations. An eye doctor can identify serious vision and health conditions before you can. Consultations for cataract and refractive surgery. We care because we understand the importance of eye care! Schedule an appointment with us in our brand new, relocated office at The Forum on Peachtree Parkway in Peachtree Corners, GA in Gwinnett County or our new office at Lakeshore Mall in Gainesville, GA in Hall County. Call us at (770) 623-8564 to contact our Peachtree Corners office or (770) 287-1623 to contact our Gainesville office. For your convenience, you can click the appropriate button below to schedule your appointment online. We do accept same day appointments based on availability. We are very excited to announce that we provide eye care services in two locations. After many years in Duluth, GA, we have settled in our new office at the Forum on Peachtree Parkway in Peachtree Corners, GA. The new address is 5151 Peachtree Parkway, Suite 700 Peachtree Corners, GA 30092. 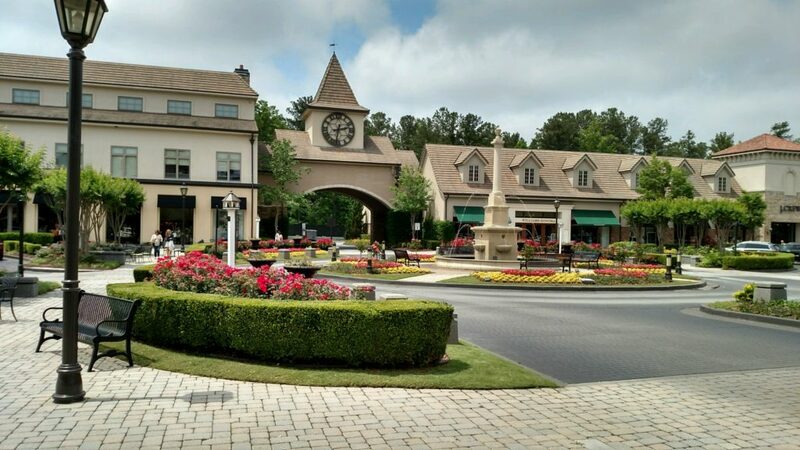 We are centrally located at the Forum between Trader Joe's and Barnes & Noble bookstore and directly across from Spa Sydell.We recently opened our new office at Lakeshore Mall in Gainesville, GA. The address is 150 Pearl Nix Parkway, Suite D3A Gainesville, GA 30501. We are centrally located between anchor stores, Belk's and JC Penney's. Both offices feature state of the art technology allowing us to exceed the excellent level of care that we strive to provide to our patients every day. To schedule your annual eye exam, call us at (770) 623-8564 to contact our Peachtree Corners office or (770) 287-1623 to contact our Gainesville office. We look forward to you coming in and trusting us to serve your eye care needs.